A prenuptial agreement is a contract between two individuals who are about to get married, outlining the state of finances and personal liabilities in case the marriage fails. agreement helps decide who gets what at the time of divorce. 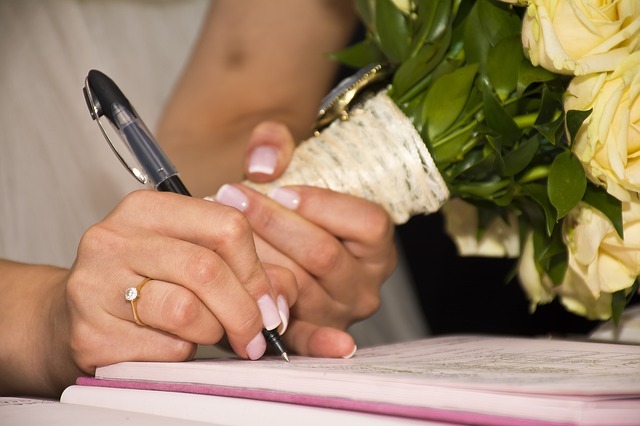 Each spouse must individually be represented by separate solicitors prior to signing the prenuptial agreement, again to reduce the risk of drafting and agreeing to an unfair agreement. For a prenuptial agreement to be successful, both parties have to be willing to participate in it and have to be completely honest about their individual assets and liabilities. The contract also has to be in place before the wedding takes place. It is important to remember that a prenuptial agreement is not just a document that protects and distributes assets in case of divorce. It is also a document that protects and distributes assets in case one of the spouses should die. Thus, the prenuptial agreement is not the exclusive tool of the divorce solicitor, but is also used by the estate planners on a regular basis. Please contact Tim Shannon Solicitor at 01-8401780 for more information .